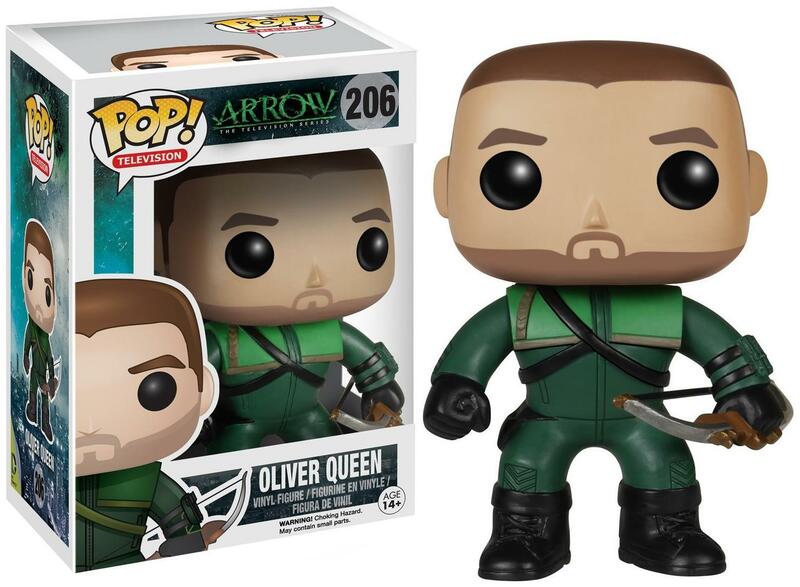 From the popular TV series, Arrow! 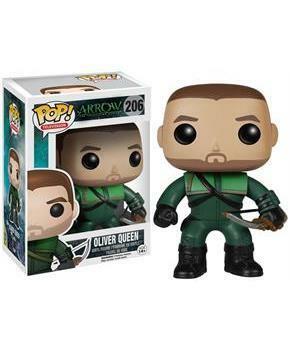 Oliver Queen is portrayed in Funko's signature POP! style, standing approximately 3-3/4" tall. This vinyl collectible comes brand new in stylish window box packaging. A must-have for any fan! Don't miss out, collect them all!